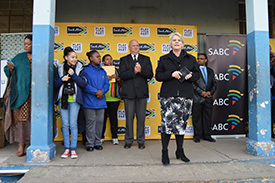 On Friday 14 August, Brand South Africa handed over prizes worth R50 000 to Cowen High School in Port Elizabeth. 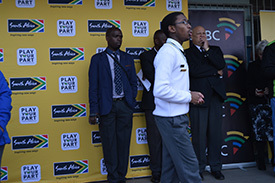 Cowen High School were the victors in the school debate competition hosted by Umhlobo Wenene and Brand South Africa on 16 June. 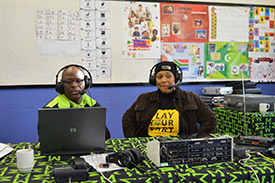 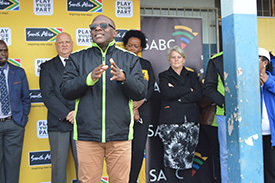 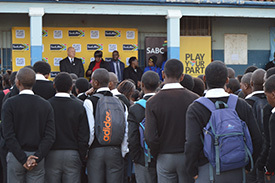 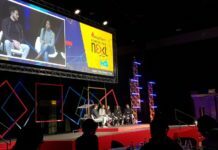 Through its Play Your Part programme, Brand South Africa aims to encourage South Africans to contribute actively and positively to the development of their communities. 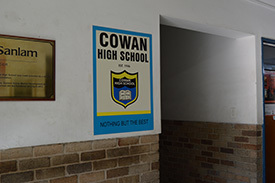 Brand South Africa therefore recognises Cowen High School’s achievement in positively contributing to the education of their learners. 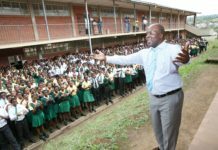 In order to continuously develop the country’s competitiveness, it’s imperative that the youth are equipped with skills and education. 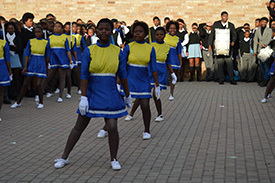 Cowen High School has demonstrated how they are actively contributing to addressing the goals set out in the National Development Plan (NDP). 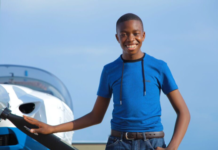 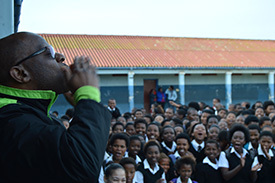 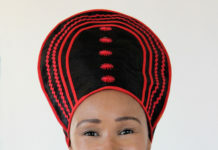 It is for this reason that Brand South Africa takes its hat off to Cowen High School. 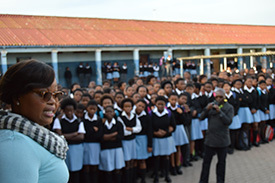 One of the many goals set out in the NDP is to improve the school system by increasing the number of learners achieving above 50% in literacy and mathematics as well as increasing student retention rates to 90%. 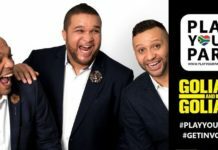 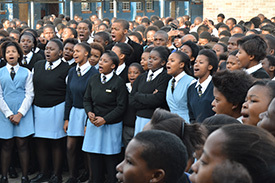 Brand South Africa awarded Cowen High School with R50 000 worth of prizes comprising a public address (PA) system and six laptops. 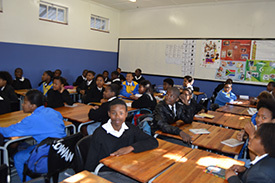 The school’s principal Mr T Dolley says: “The PA system will help educators communicate more clearly and effectively with students during assembly”. 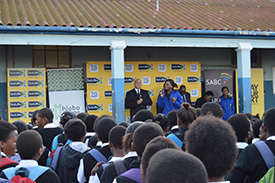 He adds that the laptops will assist the learners to further develop their information technology skills. 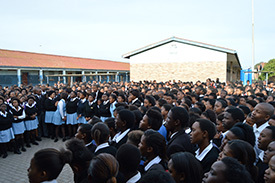 As part of Brand South Africa’s Constitution Mondays campaign, learners were asked to recite the preamble of the constitution at assembly. 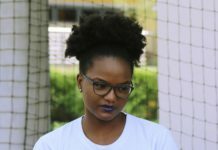 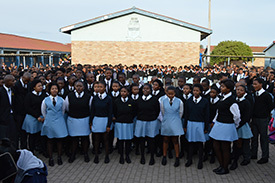 The Constitution Mondays campaign asks all schools, on the first day of every month, to hoist the flag, read the preamble to the Constitution and sing the national anthem. 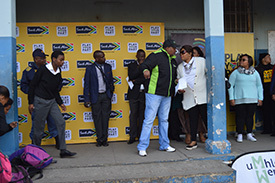 This campaign, aims to see school learners and civil society groups throughout the country participate in constitutional awareness.